Ketosis has been shown to be very beneficial for our bodies and minds. Help with type 2 diabetes, improved exercise performance, appetite suppression, and help for neurological disorders are just a few of its positive effects on our health. The most important benefit of ketosis for the majority of people is probably weight loss. You’ve seen you coworkers do it, your friends shed fat, and online bloggers gain a six-pack, all from scratch. And now you want to hop on the bandwagon of lost weight, clear focus, and free energy ! But! To reap all the incredible benefits of ketosis, you have to enter it first. Unfortunately, no magic pill would kick you into a state of ketosis right away. 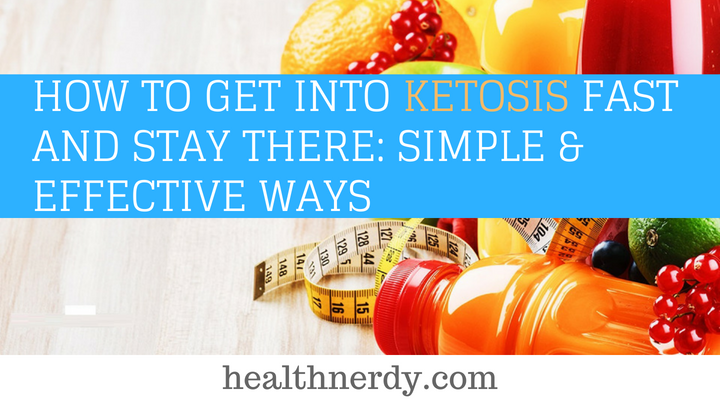 There are, however, certain tricks that help you get you and your body into ketosis quickly. And I’ve prepared only those that always work for me as well. Ready? Let’s have a look at how to get into ketosis fast and stay there as well! Plain and simple, ketosis is a metabolic state when your body starts breaking down fat for fuel instead of carbs. Ketones are compounds that become your source of energy, the primary fuels, the ultimate fuel source. They occur naturally in our bodies when switching to a low-carb, high-fat diet. There are various ways of how to get into ketosis fast. While these can help you burn fat in the long run, I’ve found the absolute fastest way that helps me induce ketosis in one day. I’ve prepared a list of my personal favorite effective tips that will help you on your way to reaching ketosis without supplements. Number one factor that can help you achieve ketosis is a low-carb diet. 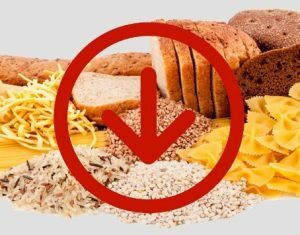 While you can still eat a small number of carbs even on the ketogenic diet, they will do more harm than good when you’re trying to get into ketosis fast. When your body is out of its usual fuel (glucose), it turns to a different energy source. By burning ketones for fuel, you can experience weight loss and many other health benefits. In short: how many carbs are allowed if you want to enter ketosis as soon as possible? Well, I’d suggest cutting them down to an absolute minimum or zero, for the optimal result. In my experience, this is probably the quickest way to get into ketosis! 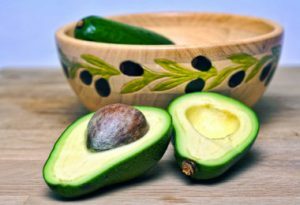 Healthy fats are one of the best ways to get into ketosis. Forget about the myths that fats and weight loss are enemies. It’s quite the opposite! Think healthy fat, such as butter, coconut oil, avocado oil, olive oil, and many others. Last but not least, your MCT oil is your new companion, even when you travel! Which brand to take with you? Read to find out which is the highest rated mct oil available. Keep in mind that all these fats have to be premium quality, forget about the heavily processed cheap fats. Healthy fat can help you boost ketone levels and reach ketosis. After all, on the keto diet, 60% - 80% of calories come from fat, compared to 20% protein and only 5% carbs. 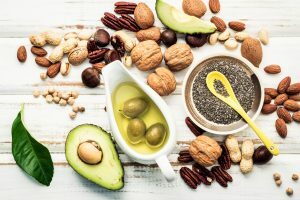 What’s more, make sure to choose fats that are both animal and plant-based. Even if you’re vegetarian or vegan, healthy fats are easy to get! The more active you are, the more likely you’ll enter ketosis. Workouts and regular exercise help your body reduce glycogen levels. The liver then boosts the ketone production which then serves you as the source of fuel for your muscles. There are two types of exercise I’d recommend that can help you elevate the ketone levels, depending on your experience and physical performance. If you’re already a seasoned keto dieter, think HIIT (high-intensity interval training). This type of training enables you to reach ketosis faster with its aggressive techniques. With short bursts of exercise combined with a short period of rest, you can make the most of your exercise and burn max sugar with minimum effort. However, if you’re entirely new to the keto diet, try to go easy on yourself and let your body adjust to the new lifestyle. Go with TUT workouts instead. These workouts are known as “time under tension,” and you can easily combine them with easier slow cardio exercises (hiking, walking, easy jogging). In any case, this study showed that exercising before a meal is more beneficial regarding elevated ketone levels that after a meal. This is an excellent way to reach ketosis, but make sure that you listen to your body while you do it. Also, you might lose some muscle mass during this fast, and it simply may not be for everyone. 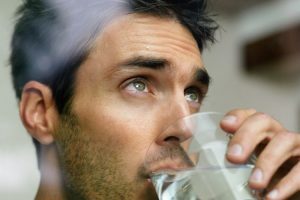 In short, while on water fast, you basically avoid all foods for 12 to 24 hours. You are only allowed to drink water, and your body will take care of the rest (namely sugar stores). This type of fasting allows you to balance the cycle of eating and fasting. There have been some studies that confirm many benefits of this type of fasting, including weight loss, cardiovascular and metabolic health. 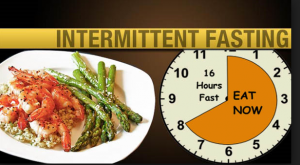 A popular form of intermittent fasting is the 16/8 method, which means that you fast for 16 hours and eat during the 8-hour window. It may sound difficult, but it’s actually an easy thing to do. For example, you can stop eating at 8 PM, skip breakfast the next morning and start eating at 12 PM the next day. While you fast, you should avoid all food, but liquids without any calories are allowed. Fat fasting means that you stick to 1,000 calories a day max, but 85% to 90% of these come from healthy fats. The combination of high fat and low-calorie intake can induce ketosis quite quickly. It’s advised that you stick to the fat fasting method only for a few days at a time, ideally two to four. I wouldn’t recommend you to try fat fasting any longer than that unless you want to put your body into starvation mode and begin to lose muscle mass. There has only been one study that reported a huge increase in weight loss on this fast, but it seems a bit unrealistic. 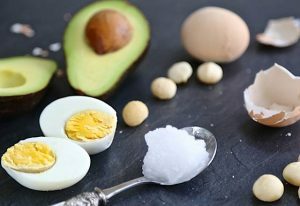 There isn’t enough official evidence to scientifically support the fat fasting method, but there are numerous keto dieters online that beg to differ. Reducing carbs to a minimum is not enough if you want a quick escape into ketosis. You’ll have to work on your protein intake as well. It’s a bit of a slippery slope, our protein intake. Eating too much of it can make it more difficult for you to enter ketosis. At the same time, eating too little can affect your muscles, causing muscle mass loss. There are different ideas of how much protein you should consume to get you into ketosis. 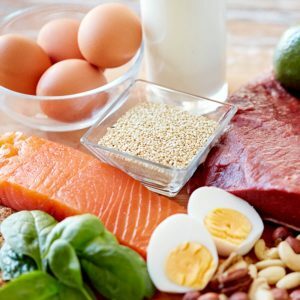 But there have been several studies that concluded the ideal protein intake is 0.45 gram per one pound (1 gram per kg) of your own body weight. That would make 70 grams per day for 70 kg of body weight. Apart from all these tips, it’s a quite common practice to enter ketosis with supplements. Take exogenous ketones supplements and MCT powder, think about your diet. 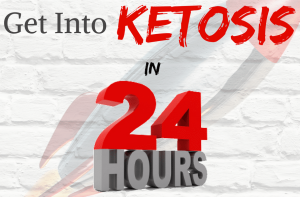 The exogenous ketone supplements (ketone salt supplements)can also ease the whole keto flu process and help you burn the calories faster. They also help you get back into ketosis after carb up. So you’ve followed all of the above tips, and you’re ready to make the change and lose weight. But how do you know when your body is in ketosis? Some signs can tell you you’ve reached the fat-burning stage. The easiest ways to check is to test your ketone levels. You can measure blood ketone levels, breath, and urine ketone levels. While the urine is the very popular method, the blood measurement might be the most reliable one. Once you’ve reached ketosis, ideally, you want to stay there and reap all the benefits it has in store for your mind and body. 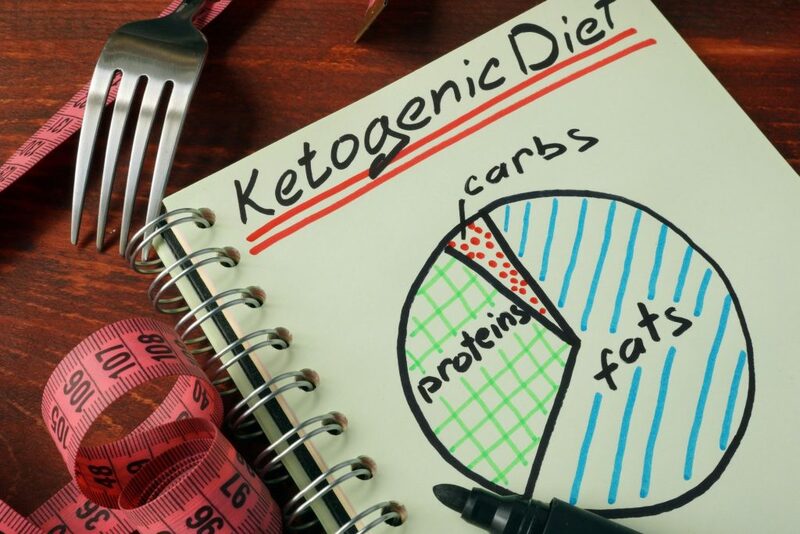 With a careful and well-organized meal plan, enough liquids, electrolytes, and a kick of ketone supplements, you’ll easily maintain ketosis and make the most of it! Ketosis can be reached quickly but you need to be disciplined. That involves a strict meal plan, good workout schedule, and fasting. You can additionally boost your weight loss with ketone supplements as well! Make sure to track your carb intake and don’t overdo the protein. Calories matter and so do the ketone levels in your blood and urine. Learn to constantly track these to get a confirmation on whether you’re in ketosis or not. In case you’re not, you might be doing something wrong, so change your plan. With a proper planning, you’ll be burning fat in no time, enjoying your new lifestyle, becoming healthier and more self-conscious!